We offer faster and reliable Indian tourist visa online in just few clicks and secure India visa. 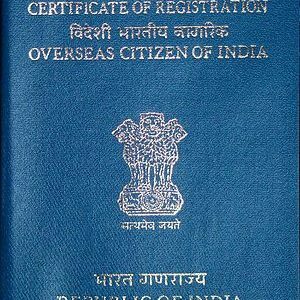 We offer dedicated services for Indian tourist visa. WE can apply for your 60 day tourist visa application and secure e visa on arrival. 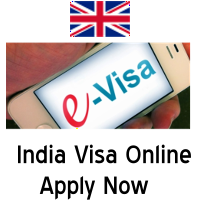 If you need e visa for for India than we can help you to secure India e visa for British citizen. Our team of visa agents offer document submission and visa application service. 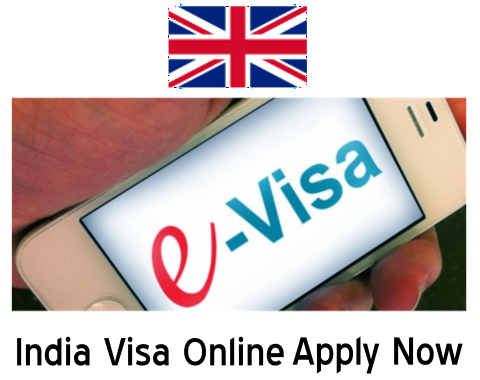 We can provide visa on arrival service for British citizen.